The USCA doesn’t want it to be considered meat. The NCBA says it does count as meat but should be as strictly regulated as slaughterhouses. 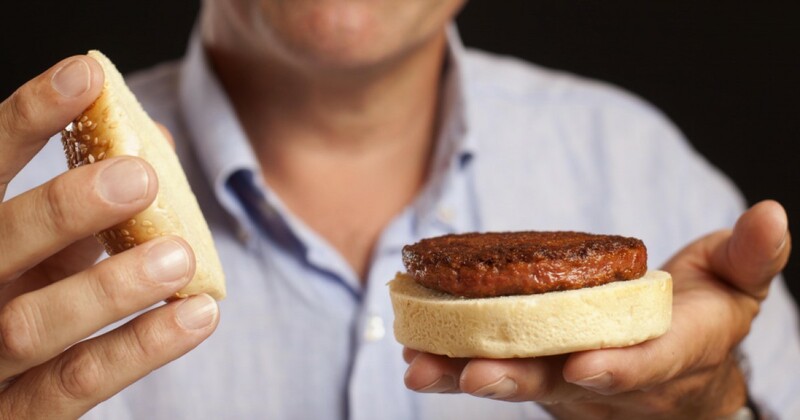 Some call it clean meat, others ‘lab-grown meat’. But what is it really? Cultured meat is meat grown from cell cultures in a process known as cellular agriculture. Cellular agriculture (‘cell ag’) is the field of growing animal agricultural products (like meat, leather, and milk) directly from cell cultures instead of using animals. Instead of raising a cow from birth for milk and meat, for example, cellular agriculture presents an alternative way to get the same product. Without requiring the animal. There is quite some time before cultured meat gets to market, but there are already quite a few misconceptions about it. 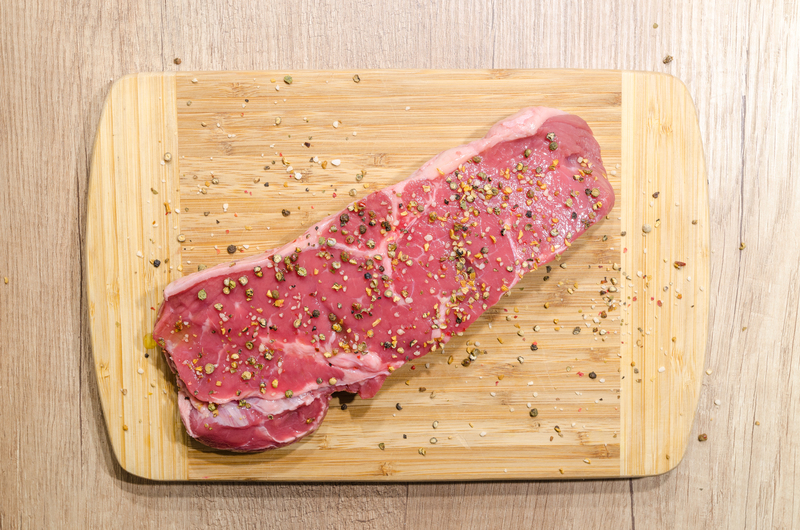 This article will address three of the main misconceptions surrounding cultured meat. Misconception #1: Cultured Meat. Is it Meat? 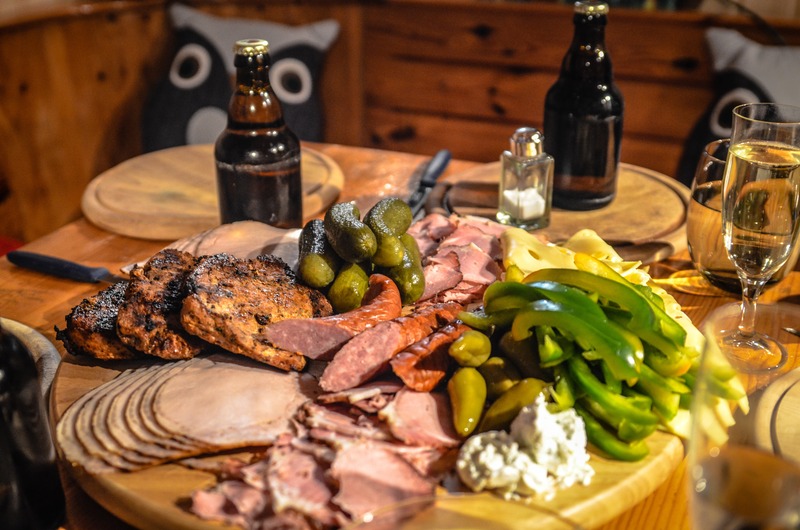 According to the Oxford Dictionary, meat is defined as “the flesh of an animal, typically a mammal or bird, as food”. The US Cattlemen’s Association (USCA) support this definition and have petitioned the US Department of Agriculture (USDA) to redefine meat as the flesh of an animal that has been raised, slaughtered, and harvested in the ‘traditional’ manner. This raises the question: if animal ‘flesh’ can be raised without requiring the animal, can it still be meat? People in the cell ag field believe it can. Cultured meat is derived from the same source of cells (stem cells) that become meat in animals. This means that the same cells that make up conventional meat from a raised animal will make up cultured meat: animal muscle cells, fat, and connective tissue that adds to the flavour. If conventional and cultured meats appear similar under a microscope (because they’re compositionally the same), can cultured meat really be excluded from the definition of meat? Should there be any difference in its labelling? While the USCA doesn’t believe cultured meat qualifies as meat, others in the meat industry think otherwise. The larger National Cattlemen’s Beef Association (NCBA) believes cultured meat meets (no pun intended) the definition of a meat product and, therefore, the USDA should be in charge of regulating it as strictly as they regulate beef slaughterhouses. In addition, Tyson Foods and Cargill, the largest meat and poultry producers in the United States, have invested in cultured meat company Memphis Meats. Memphis Meats is the first cell ag company to produce cultured poultry (both chicken and duck!) as well as the first cultured meatball. While the meat industry will continue to debate what qualifies as meat, the support of large meat corporations investing in cultured meat shows that cultured meat via cell ag can be a way to produce meat in the future. Misconception #2: Who’s Regulating Cultured Meat? Is it even safe? One of the first questions many people have about cellular agriculture and cultured meat is who is in charge of marking sure it’s safe? In Europe, new regulation has put the European Commission in charge of approve and regulating novel foods, including cultured meat. In the United States, where most cell ag companies are based, the answer is still unclear. 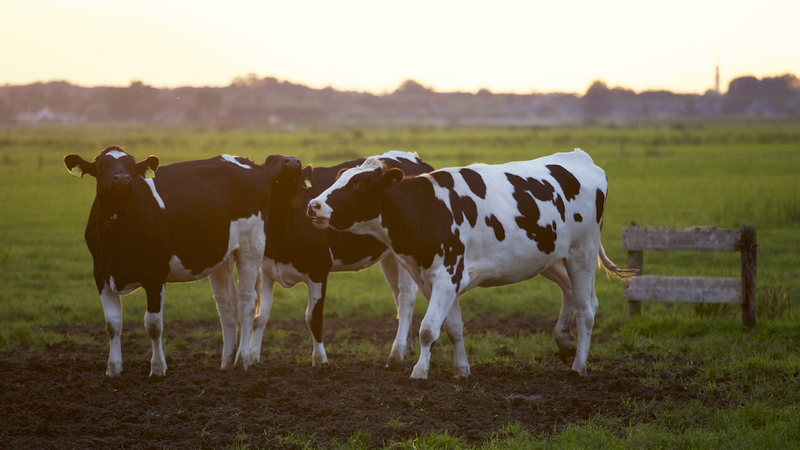 As the NCBA and USCA have noted, the USDA traditionally regulates and oversees animal products like meat, milk and eggs. But what if those animal products are coming from cell cultures, a field that the Food and Drug Agency (FDA) would have oversight over? Since there is no precedent for cultured meat, it seems likely that the FDA will be in charge of regulating cultured meat. 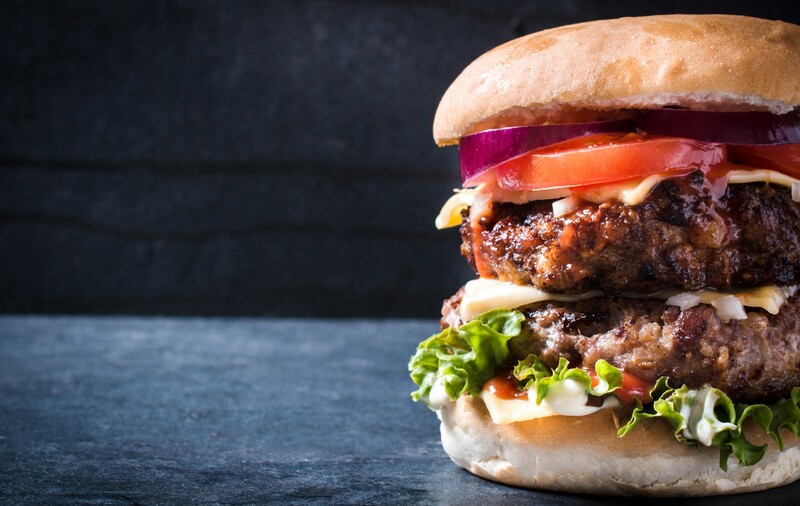 In spite of the USCA and NCBA’s interests, the FDA recently released a statement “that cultured meat, if manufactured in accordance with appropriate safety standards and all relevant regulations, could be consumed safely”. While not a complete approval, it is a positive sign that even before regulatory reviews are underway, the FDA believes that cell ag products can be safe if specific protocols are carried out. In regard to safety, one of the names that cultured meat has been branded as is clean meat, and that name is meant to reflect the health and environmental benefits of cultured meat. In addition to the environmental benefits (animal agriculture emits 14% of all greenhouse gas emission in comparison to global transportation’s 12%), cultured meat will be ‘cleaner’ and therefore safer than conventional meat. By cutting out livestock in cell ag, there will be no E. coli or salmonella (or other bacterial contaminations) from livestock that could contaminate the meat if produced in a sterile environment. In addition, cultured meat would not be fed the large amounts of antibiotics that are given to animals in conventional livestock agriculture (approximately 80% of antibiotics sold are fed to livestock). Misconception #3: Is Cultured Meat a GMO? GMO stands for genetically modified organisms, and it involves the science of inserting the DNA of a gene of interest into the DNA sequence of another organism to produce a specific outcome. The outcome can be adding a new characteristic (like making a plant resistant to a specific disease) or harvesting a protein from the modified organism (like insulin from microorganisms). Since cultured meat comes from unmodified animal cells, cultured meat is not a genetically modified food. Having said that, there are some valuable lessons that cultured meat (and cellular agriculture) can learn from the launch of GMOs. And avoid making the same mistakes. There is still a lot of public mistrust over GMOs. And this goes back to their roots. When genetically modified foods first came onto the market, there was little public education or information about the new technology. Why was it needed? Are GM foods safe and healthy to eat? And what will happen if I eat them? With little public information about the new technology (and associated food), other actors filled the gaps in information – and not to promote a new technology that they didn’t know much about. What emerged was a public that mistrusted and feared a new technology in their food. The cellular agriculture space is learning from those lessons. All the major players in cell ag are making an effort to be as transparent as possible by showing their technology and the processes involved in making animal products via cell ag, including cultured meat. With this so-called “radical transparency”, cell ag will not be vulnerable to the same downfalls of GMOs – other actors with other vested interest filling in the large gaps in public information. The fight for the word meat with meat incumbents like the USCA highlight some of the obstacles ahead for cultured meat and other cell ag products. Beyond any regulatory issues with the FDA (and/or USDA), one of the main hurdles ahead for cellular agriculture is scaling production to get from lab to market. While some companies producing cultured meat like Memphis Meats plan to have their cultured meat commercially viable by 2021, others are trying to get to market faster. Just (formerly Hampton Creek) entered the cultured meat space publicly in 2017 and announced they would have the first cultured meat product in the market by the end of 2018 (yet this may have been complicated with news that their Director of Cellular Agriculture just left to start his own cultured meat startup). Yet, while there is time for cultured meat, other products via cell ag are on their way to market! Until then, it’s important to address any misconceptions about cultured meat to make sure the correct information is out there.